Lead Guitar, Acoustic Guitar, Bass Guitar, Drums, Trumpet, Saxophone, Keyboard, Piano, Background Singer, DJ, Harp. 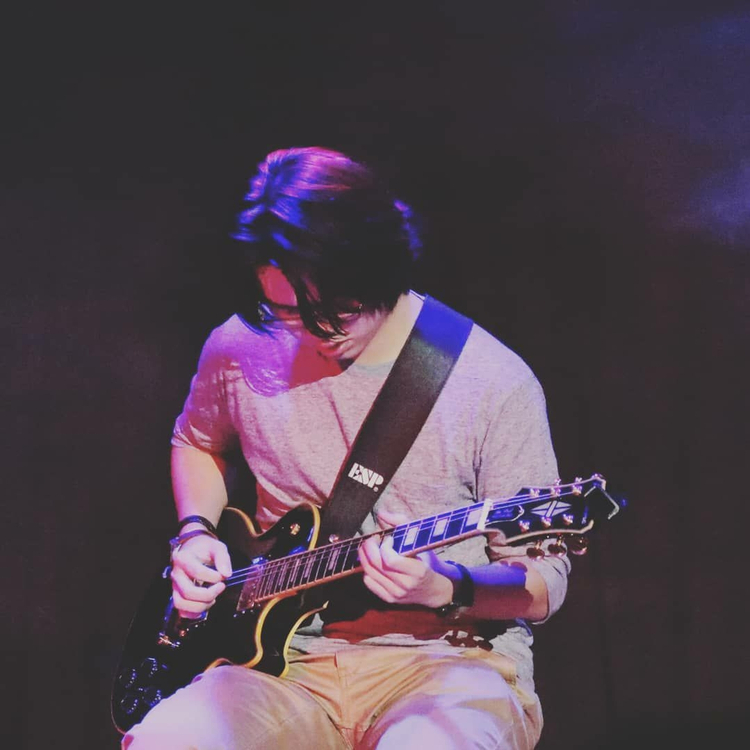 Hello everyone, I'm a 18 year old guitarist who's been playing for 5 years, I mainly play lounge, soft, soul, indie and a little bit of jazz. As you can see, there are many rock people on this website, you don't want them, they play boring and decent music, just rock and fkn progressive, like come on, are they even good at it? If you want someone to play some special sh*t, or someone out of the regular box, here I am. Looking for a Lo-fi/Jazz pianist/kyeboard player, a Steve Jordan style groovy drummer, a bassist that knows what he's/she's doing, Chris Botti style trumpet.